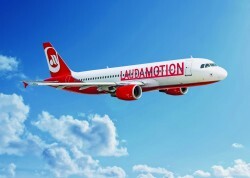 LaudaMotion is to become a powerful low-cost airline. Ryanair ultimately intends to acquire a 75 percent stake. From June 2018, a total of 65 routes are to be served from Vienna, from seven German airports (Berlin/Tegel, Cologne, Düsseldorf, Frankfurt, Munich, Nuremberg, Stuttgart) and from Zurich to the Mediterranean region and to the Canary Islands. 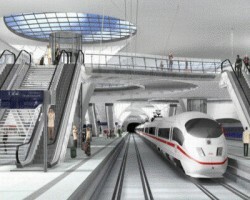 The Austrian construction company will build two tunnels as part of the Stuttgart 21 project. Total volume of the order is € 700m. The two Austrain building companies, Strabag and Porr, are struggeling for the disputed major infrastructure project in Germany, Stuttgart 21.